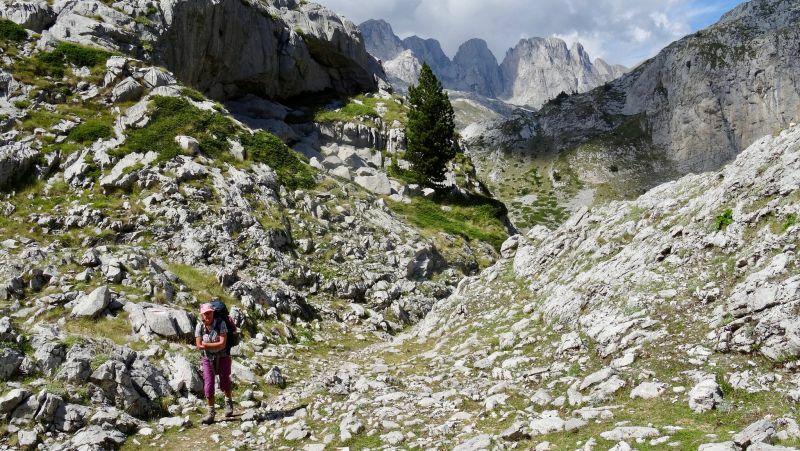 Next up on our best hikes in the world series, we turn our attention the incredible Via Dinarica Trail, that runs through the lesser-travelled Accursed Mountains in Kosovo. 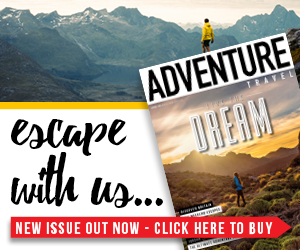 We teamed up with our friends over at The Natural Adventure Company, experts in European hikes, to take a closer look at this magnificent trail. 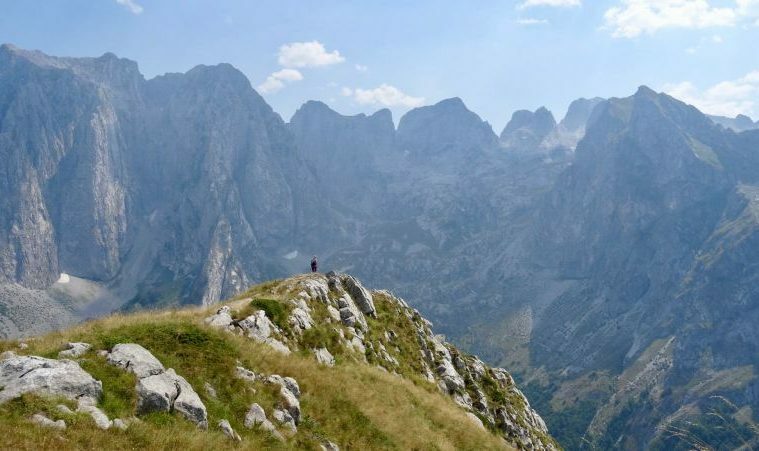 Stretching from northern Albania, through Kosovo, to eastern Montenegro, the Accursed Mountains are a spectacular range that form part of the western Balkans. 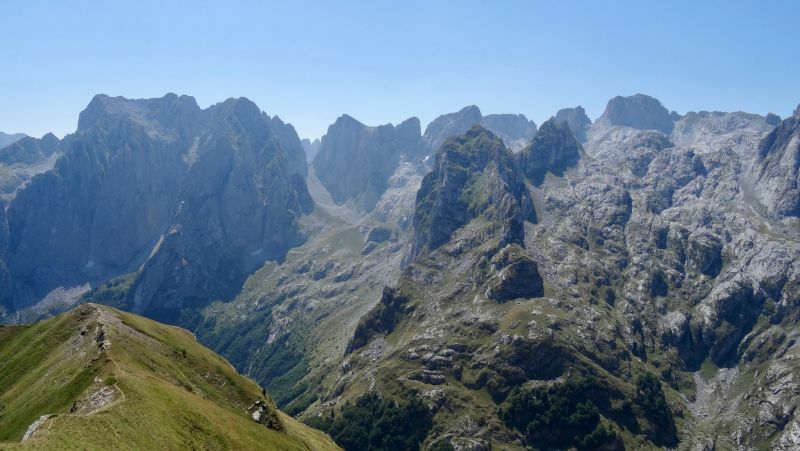 The range is formally known as Prokletije, but is commonly referred to as both the Albanian Alps and the Accursed Mountains. The Via Dinarica is a dramatic hiking trail that runs from Albania and stretches all the way to Slovenia. A particularly stunning part of the trail is the section that runs through Kosovo, which delves deep into the country’s Accursed Mountains and landscapes. 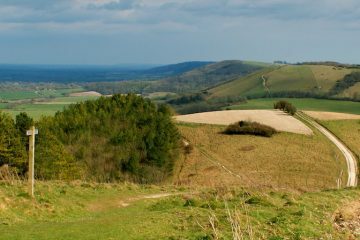 What’s so unique about this area, is the fact that it’s unspoiled due to it being an uncommonly known destination for travellers, especially for those of us in England. 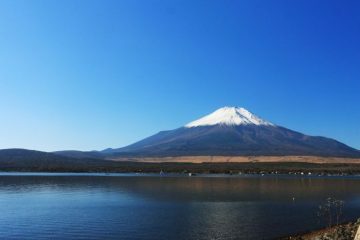 Therefore, you’ll often find you have the views of jagged peaks and mind-blowing scenery all to yourself. Though you may want to get there sooner than later, as this hidden gem won’t stay a secret for long. 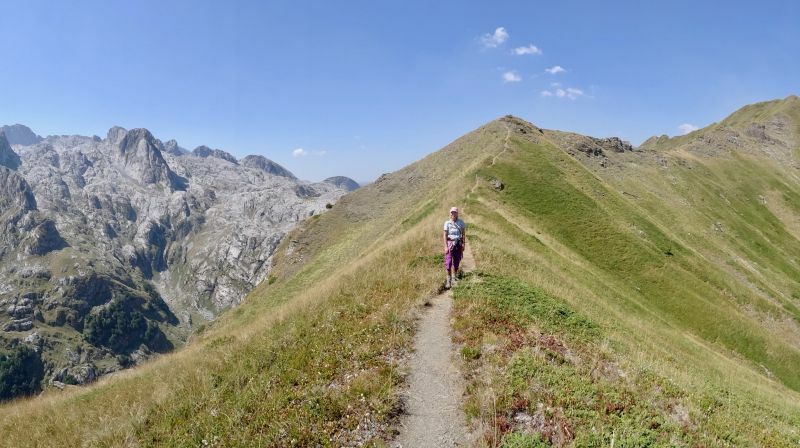 Hiking the Via Dinarica Trail is truly invigorating, and on your journey you’ll encounter such sights as gorgeous valleys and mountain crests, the sparkling waters of the Lumbardhi River and alpine lakes, and you’ll find yourself walking through fragrant woodlands buzzing with wildlife. The trail will also lead you to Mount Gjeravica (otherwise know as Đeravica) which, measuring a whopping 2,656m, is the tallest mountain in Kosovo. 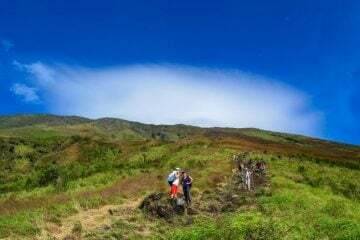 The views from the summit are breathtaking, and the exquisite sight of the Balakans that surrounds you is truly awe-inspiring. You’re not likely to forget scenery as good as this. 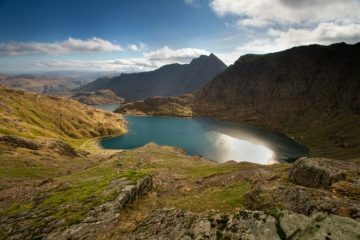 If you’d love to discover the secret of these hidden European lands yourself, then you’ll be pleased to know that The Natural Adventure Company offers an unforgettable eight-day walking holiday. 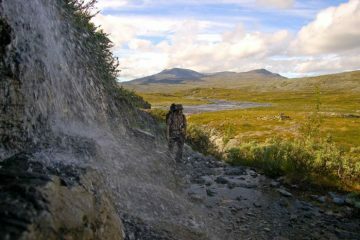 This unique opportunity to explore the Via Dinarica Trail will see you soaking in spectacular views, dramatic peaks, sparkling glacial lakes, rich history and fascinating cultural diversity. This walking holiday also includes the fantastic climb to the summit of Mount Gjeravica (the highest peak in Kosovo), it also includes two short breaks in Prizen and Peja, two of the country’s oldest and most historic cities. 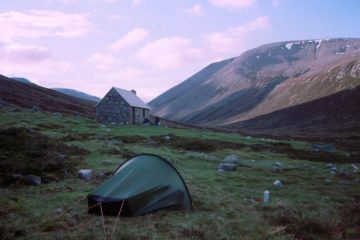 To find out more about this incredible once in a lifetime walking holiday, head over to The Natural Adventure Company website now. Pristina airport is Kosovo’s international airport, which accepts flights form the UK. There are also a couple domestic airports such as Gjakova airport. The Kosovan currency is the Euro. Common Kosovan main dishes include; pies filled with meat, cheese and spinach, stuffed peppers filled with meat, rice and vegetables, and tava gore, which is a traditional dish with lamb meat. Traditional deserts such as baklava, which is a sweet filo pastry filled with chopped nuts and honey, and sultjash, which is a pudding made from riced mixed with milk, cinnamon and raisins. A popular drink is rakia, which is an alcoholic beverage made from wild fruits. Boza is also a popular refreshing drink in the summer, which is a sweet drink made from corn and wheat flour. Kosovo’s local beers are Birra Peja, Birra Erenikuj and Birra Prishtina. While hiking in Kosovo, you’ll often spot such animals as boar, deer, starlings, woodpeckers and beautifully coloured butterflies. Lynx are a rare spot, so keep your eyes peeled. 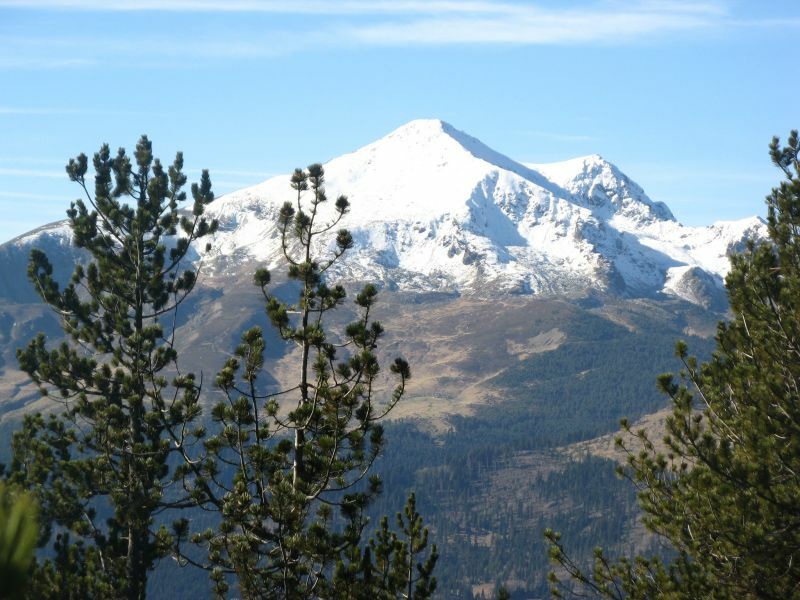 Trees that can be found in Kosovo are the Balkan beach, silver fir, Bosnian pine, Norway spruce and the Italian oak.